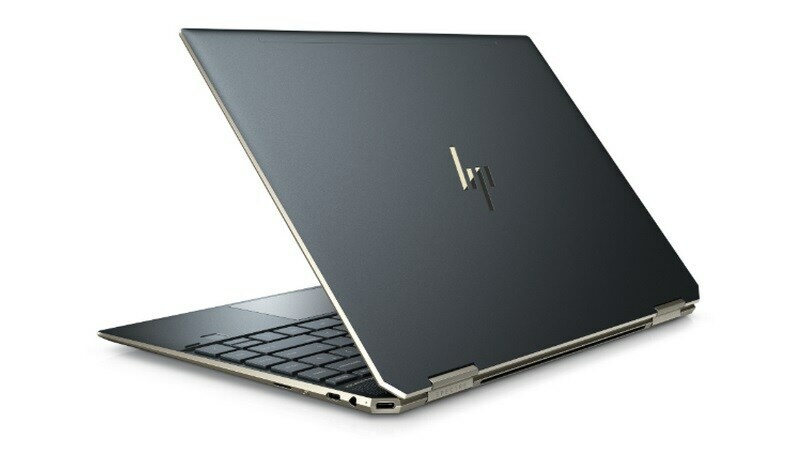 The HP Spectre x360 ₹ 129,000 13 is a premium convertible that flaunts a sleek metallic build and has a 360-degree hinge, allowing the device to be used in tablet, tent or laptop mode. 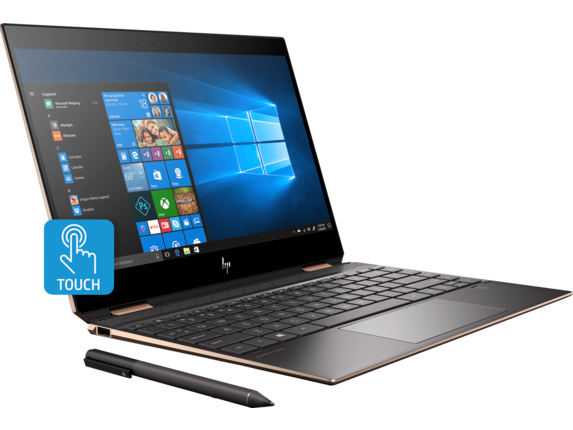 HP has launched the Spectre x360 in two variants that differ in the memory configuration and the CPU powering them. The higher-end model is powered by the 8th Gen Intel Core i7-8565U processor paired with 16GB of RAM and 512GB of NVMe PCIe SSD storage. The less-powerful model comes equipped with the 8th Gen Intel Core i5-8265U processor coupled with 8GB of DDR4 RAM and 256GB of NVMe PCIe SSD storage. The model launched in India is a refreshed one, with a new design and internals, compared to the model launched in India in February last year. The new Spectre x360 13 model being launched in India was unveiled globally in October last year.